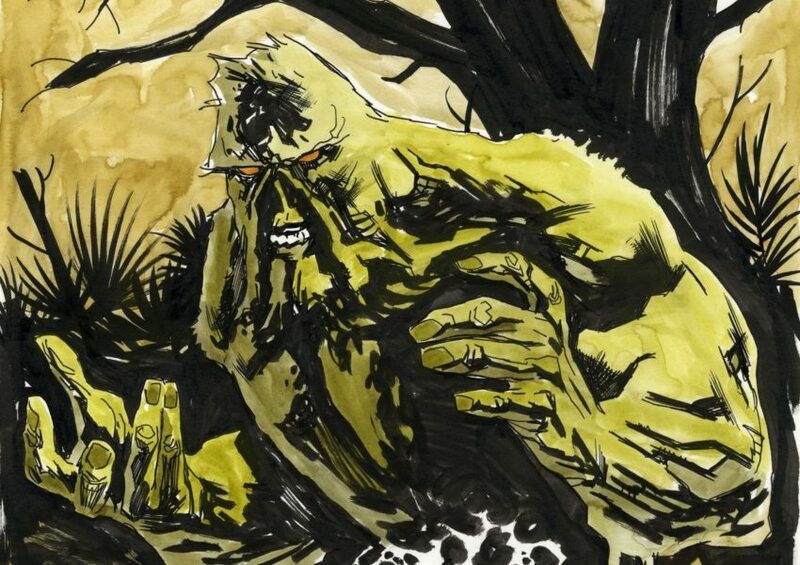 Featured banner art is Swamp Thing by Yanick Paquette. Something that we strive for at Creator Resource is to help with transparency in the comics industry and helping you better navigate all aspects of your career. Among the many things that can be confusing as an artist is trying to figure out what rates to charge for your commissions. There’s no real standarized minimum rate to start with and to grow from as you evolve as a creator. We’ve put together an anonymous artist survey with questions that will help us compile useful data to better assist in creating a more standarized starting point for artists. We hope that this will help creators not undervalue their work and the time they put into art for others. If you have a few minutes to spare, please fill out the survey here (or fill out below) and if you have any questions or concerns, please don’t hesitate to reach out to us at info@creatorresource.com.